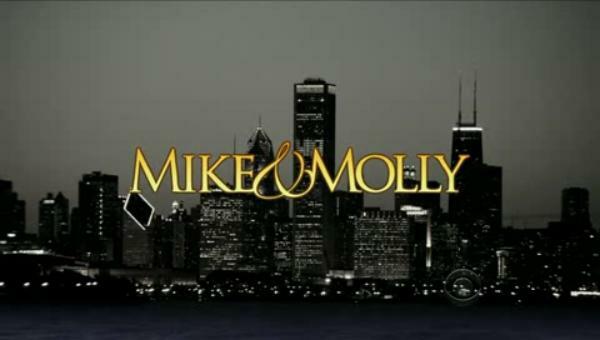 Mike & Molly is a sitcom that aired on CBS. Season numbers in red indicate a recurring or guest role in that season. This page was last modified on 10 January 2017, at 08:15. This page has been accessed 13,981 times.